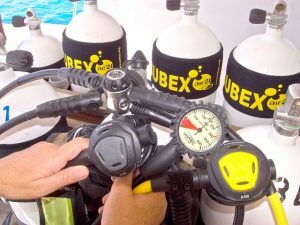 SUBEX Hurghada – small but great! 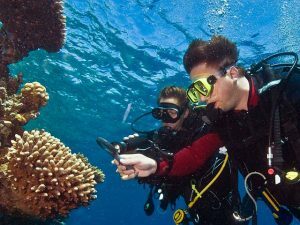 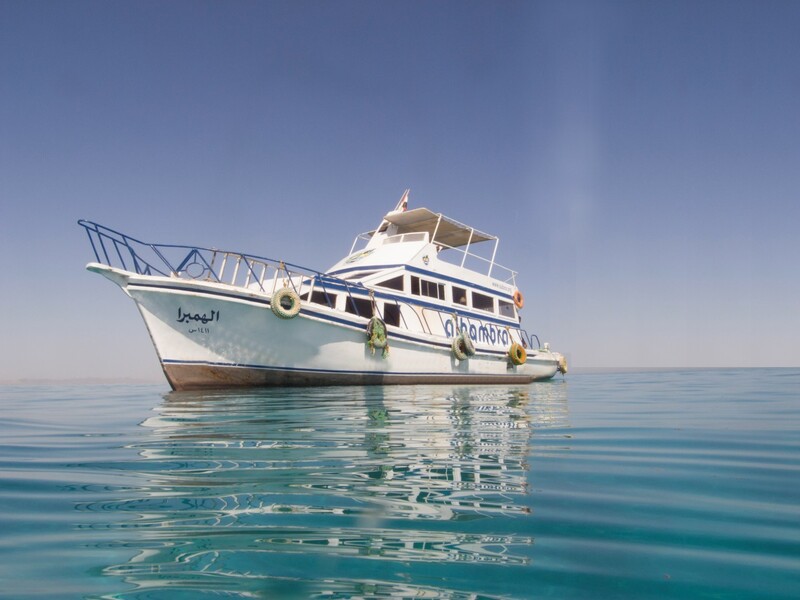 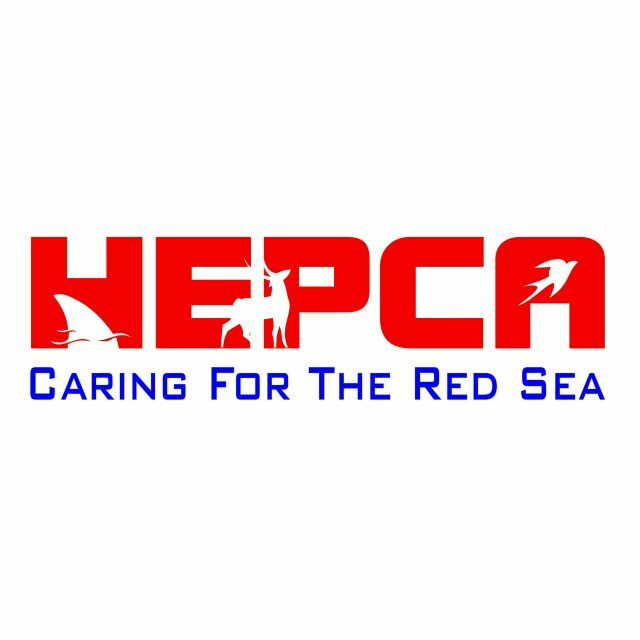 In Hurghada a daily diving operation with own diving boat and course offer for beginners and advanced is operated since 1985. 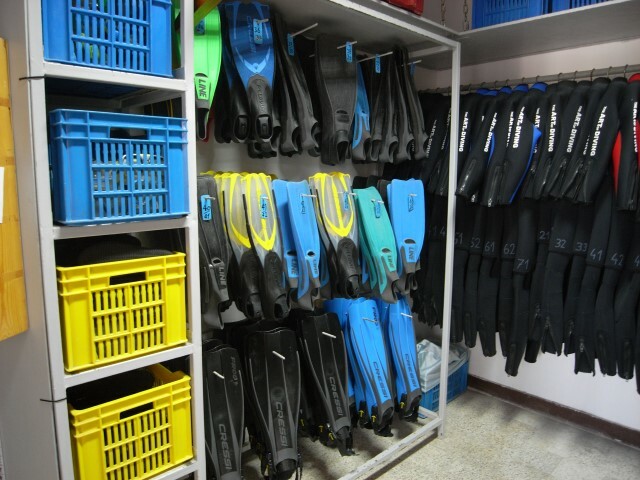 Due to the limitation to a maximum of 12 guests, a very friendly and familiar atmosphere prevails here. 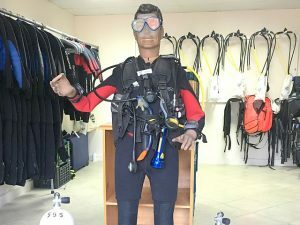 SUBEX Hurghada is therefore also very well suited for single travellers and families and the team can respond to even the most unusual personal wishes. 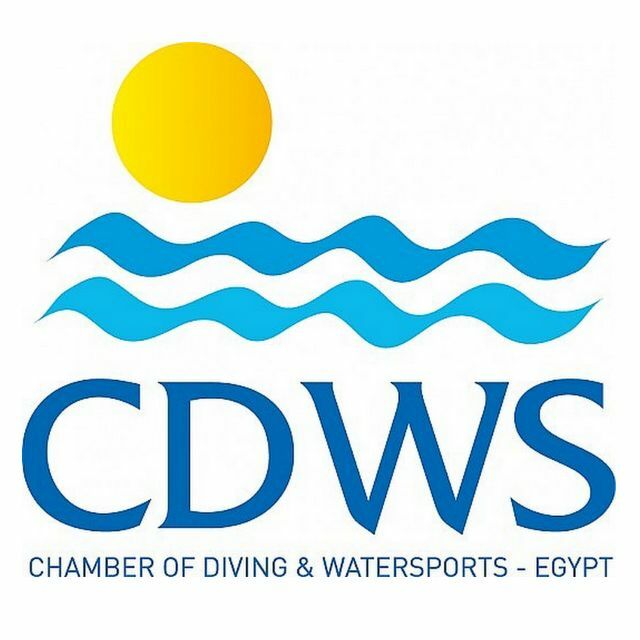 Our base in Hurghada is the training center for SUBEX employees and for CMAS and SSI courses at instructor level. 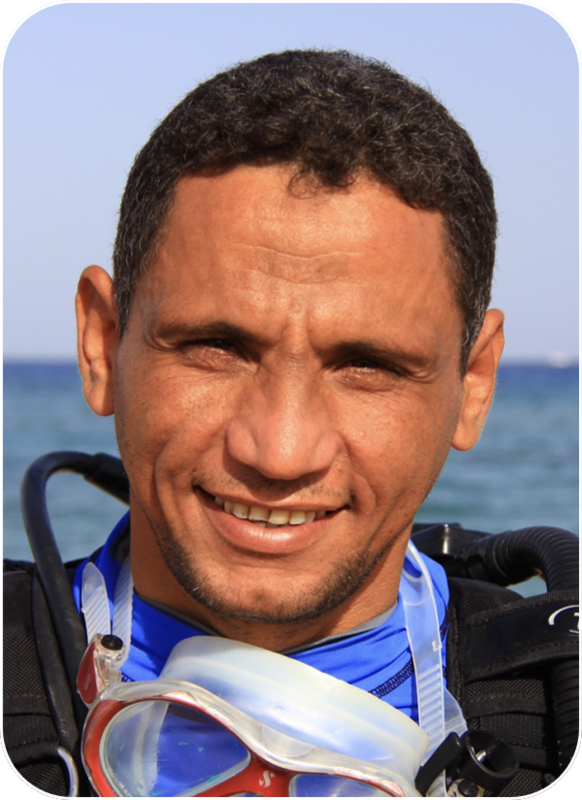 The SUBEX Diving Center in El Dahar is open daily for you from 7:30 til 1 pm and from 3 to 6 pm. 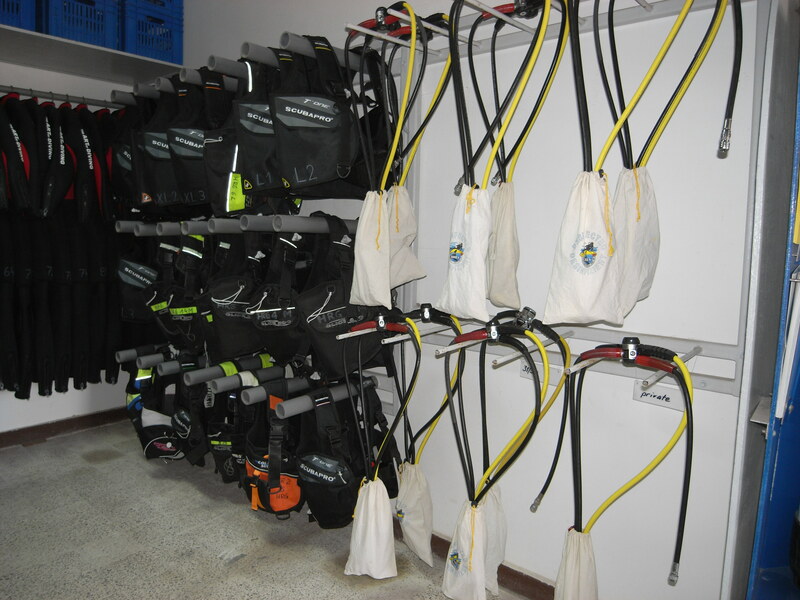 The SUBEX diving center in Hurghada offers place and equipment for 12 divers. 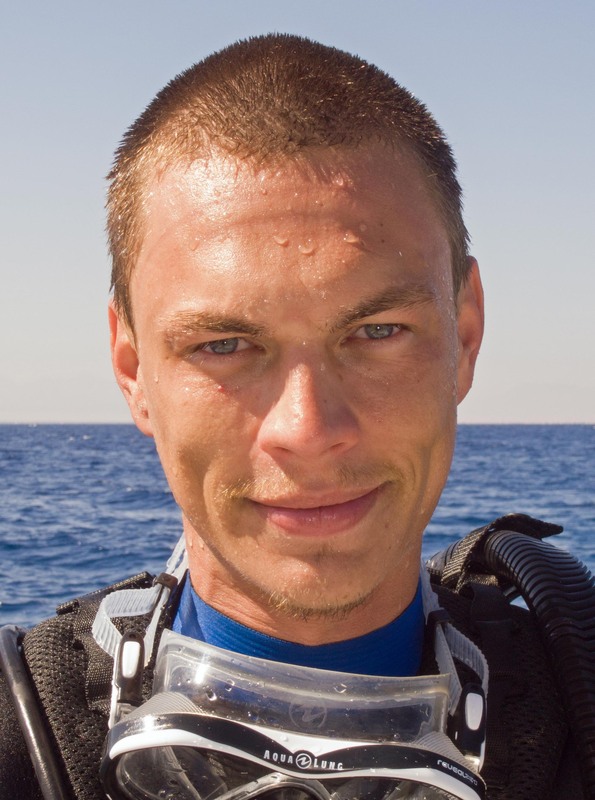 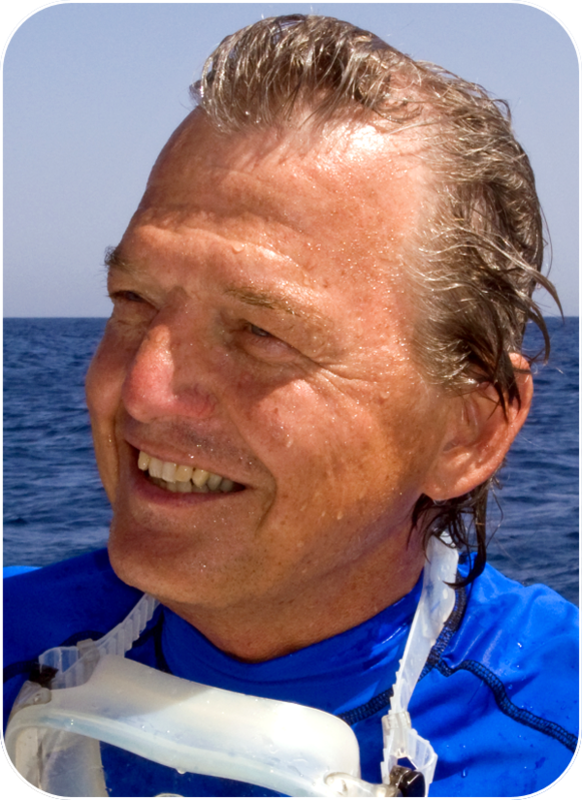 Johann runs the dive center as operator & instructor. 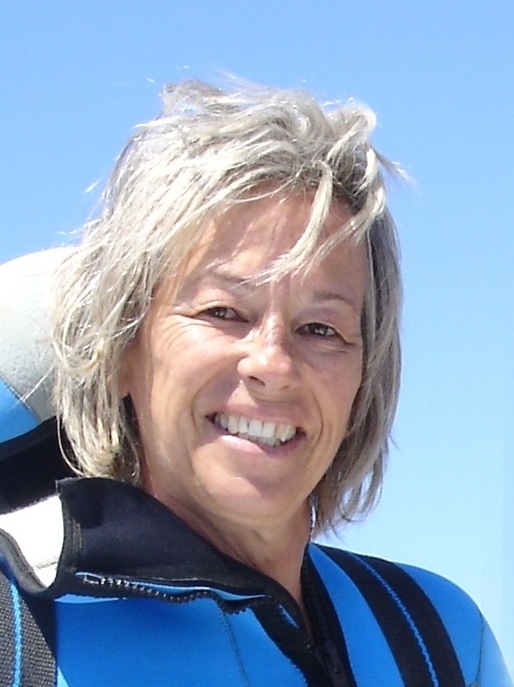 His wife Verena is always there for the guests and Beat and Yannic accompany the divers on their daily trips. 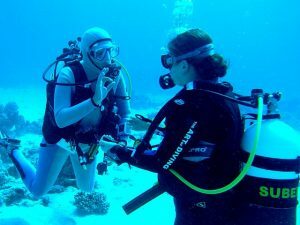 So wünscht man sich den Tauchurlaub!